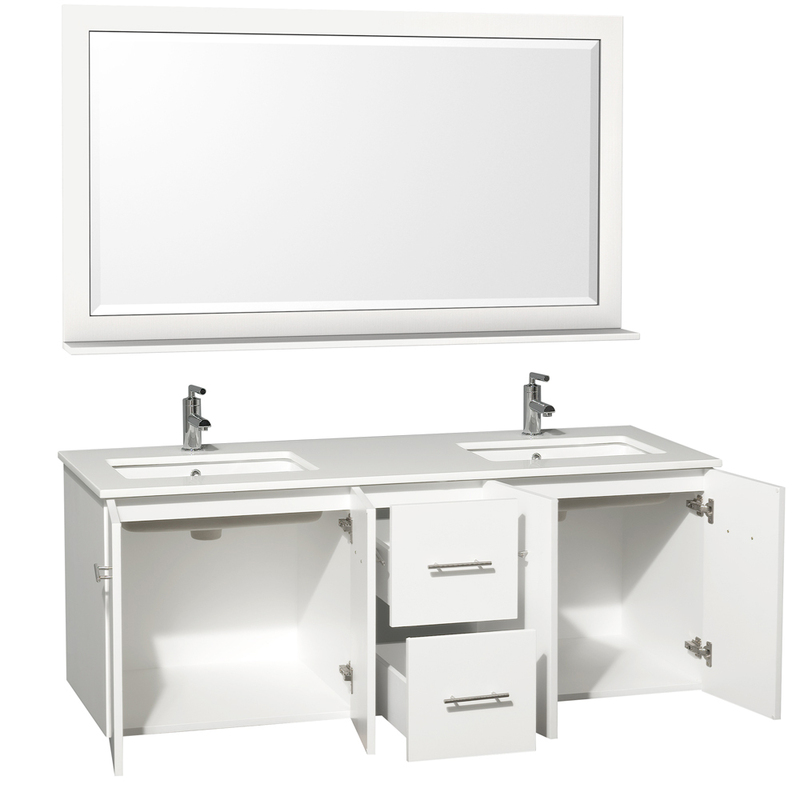 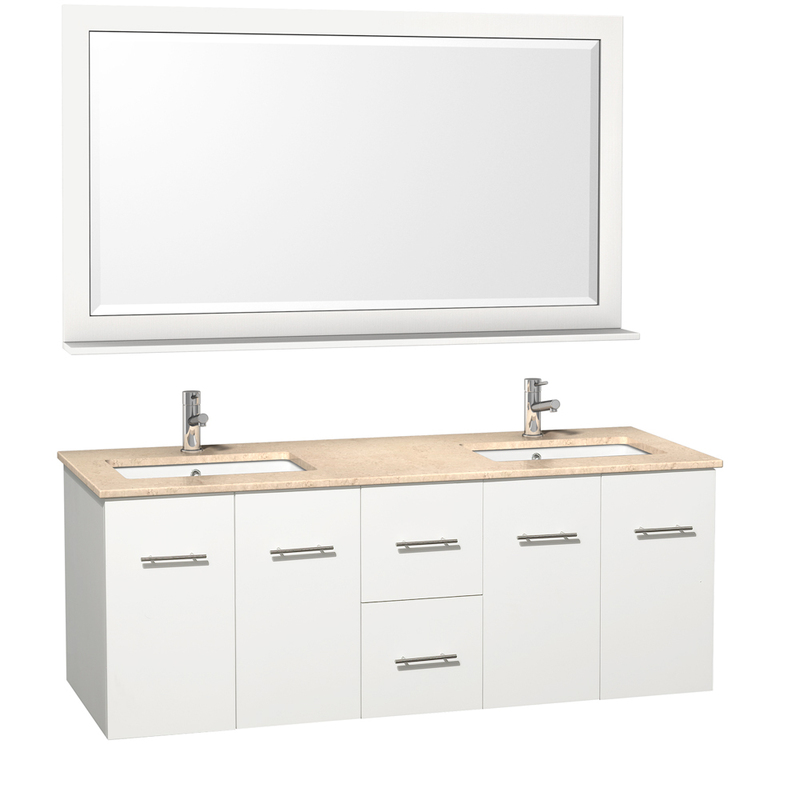 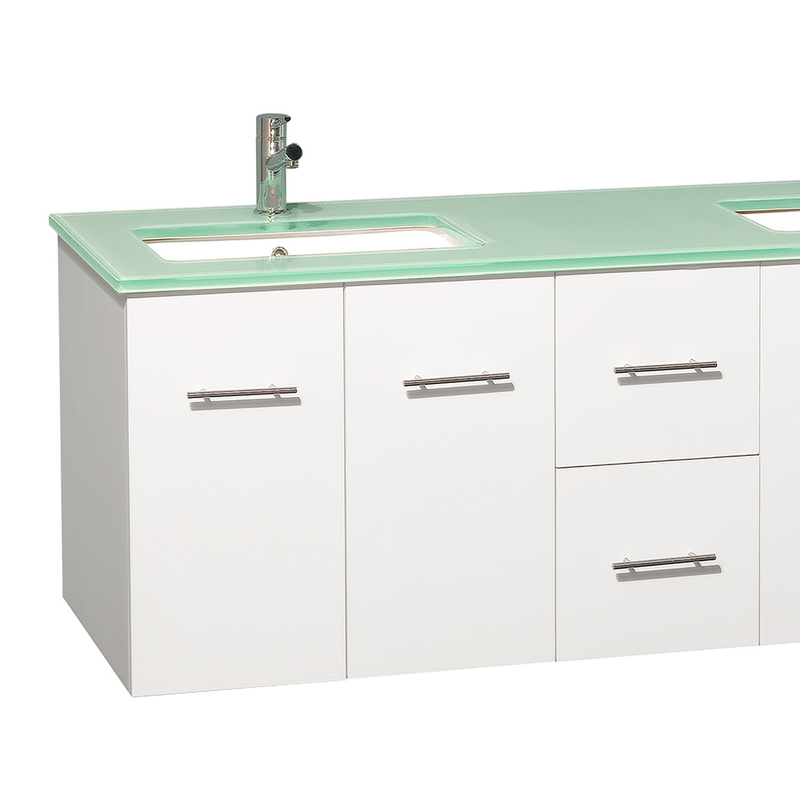 Combining a bright White finish with a solid wood construction, the 60" Zentra Double Vanity gives you a vanity that's designed to look great for years to come. 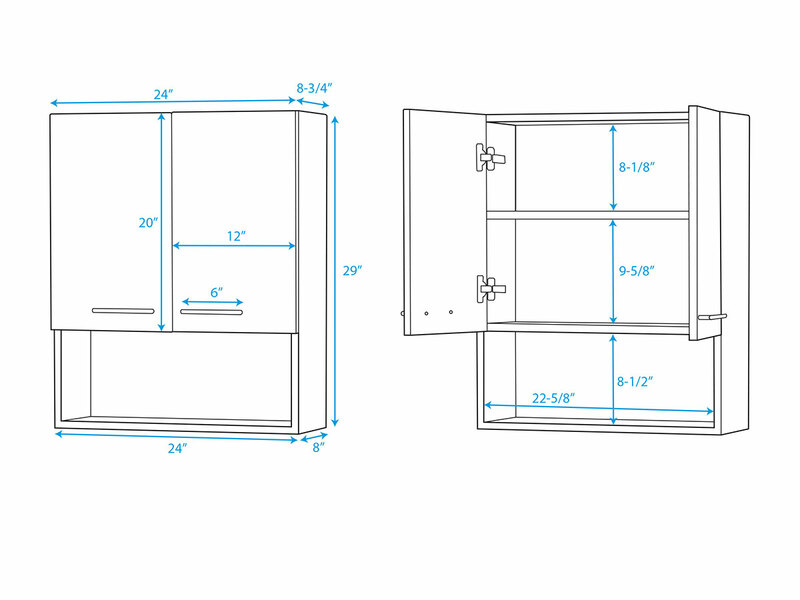 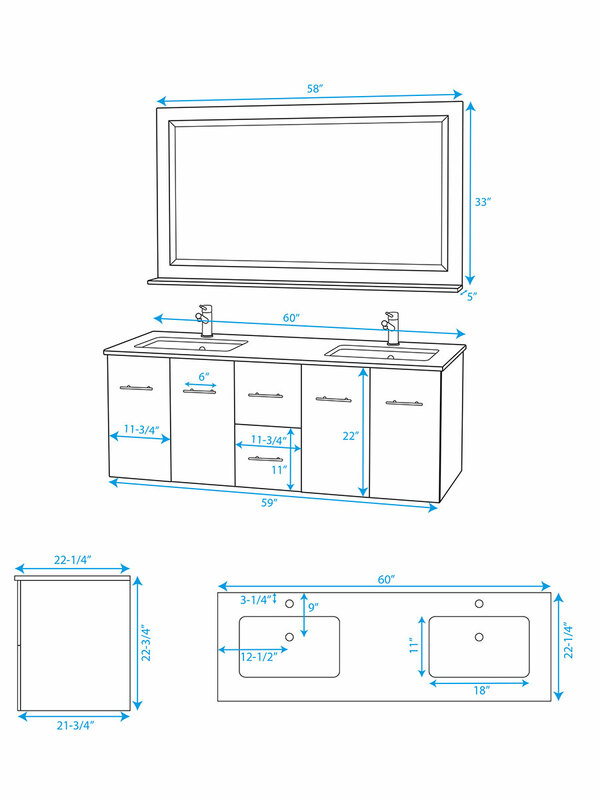 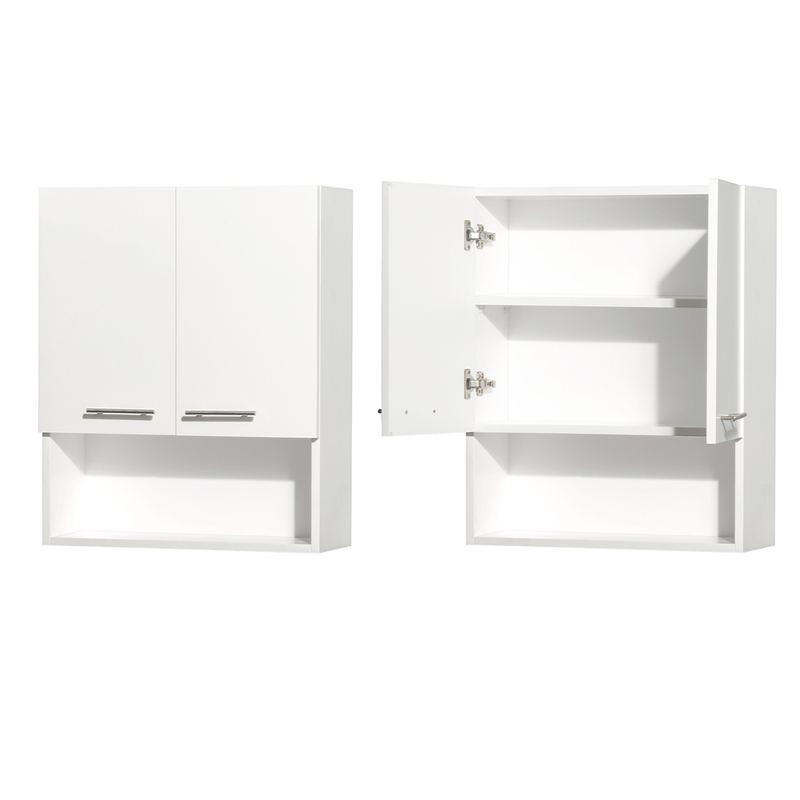 Its cabinet offers two double-door cabinets and two functional drawers for storage space while the wall-mounted design reduces the floor space it takes up. 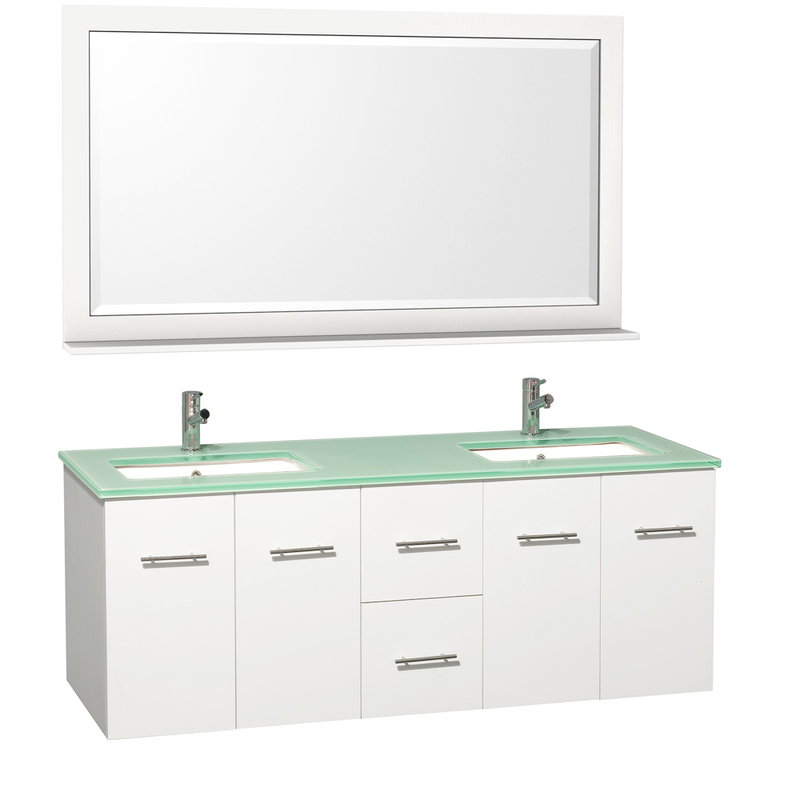 The top is available in 5 great options and a matching mirror is included.